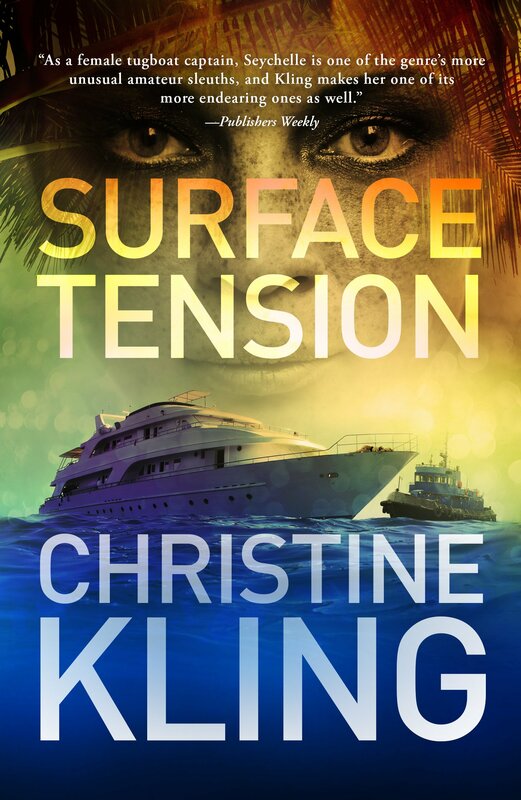 Here you will find high resolution photos, interviews, articles, etc. 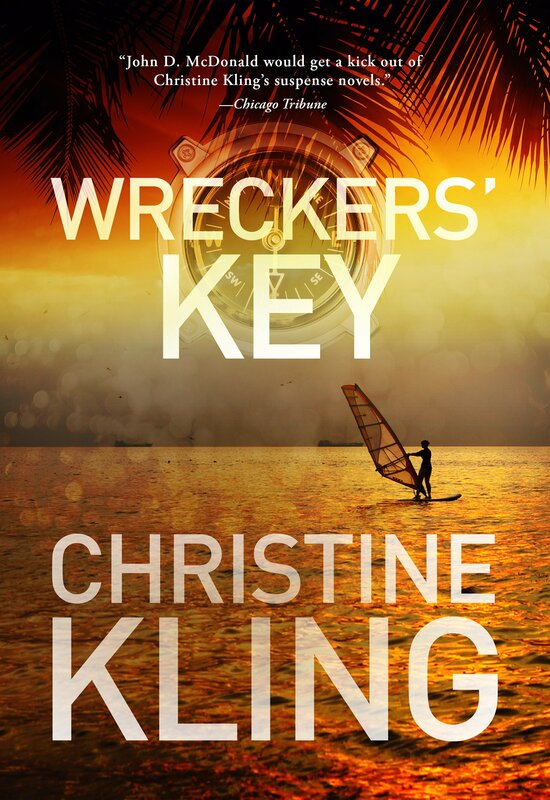 Christine Kling is a sailor, writer, nomad. 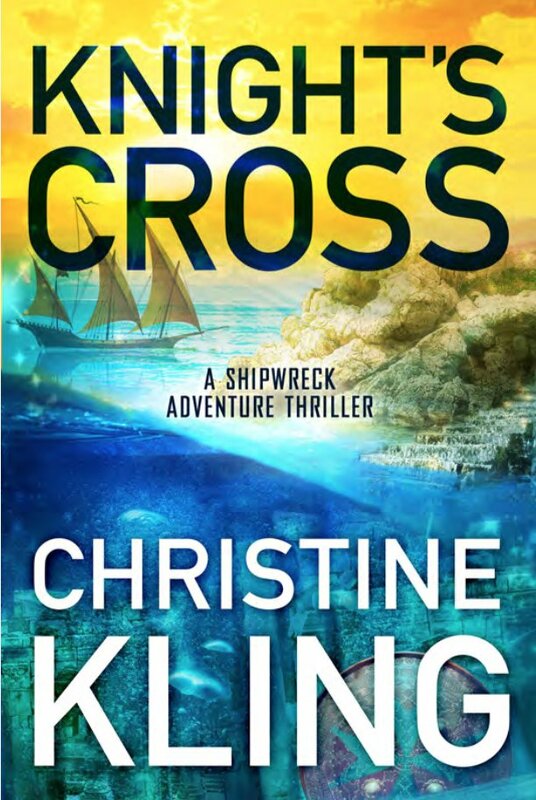 Her new Shipwreck Adventure thrillers, Circle of Bones, Dragon’s Triangle, and Knight’s Cross feature the adventures of a female sailor and a maritime archeologist. 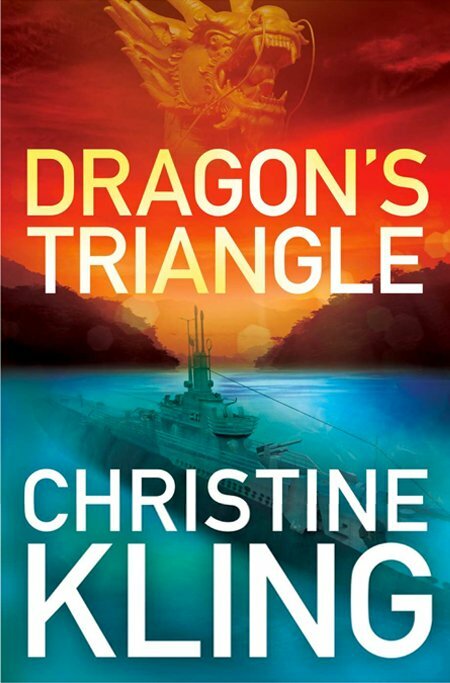 Christine lives aboard a 52-foot motorsailor with her family including Barney, the Yorkshire Terror and Ruby, the Wonder Dog. 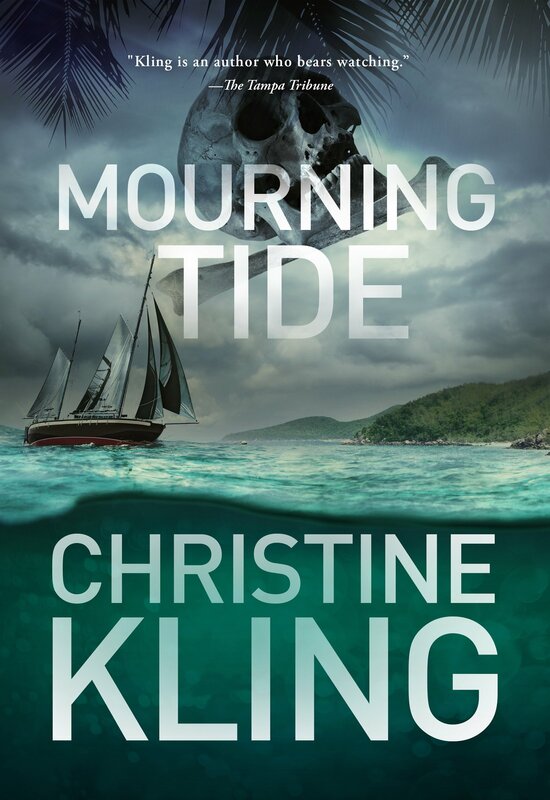 Christine Kling has spent more than thirty years sailing the Atlantic, Pacific and Caribbean waters. 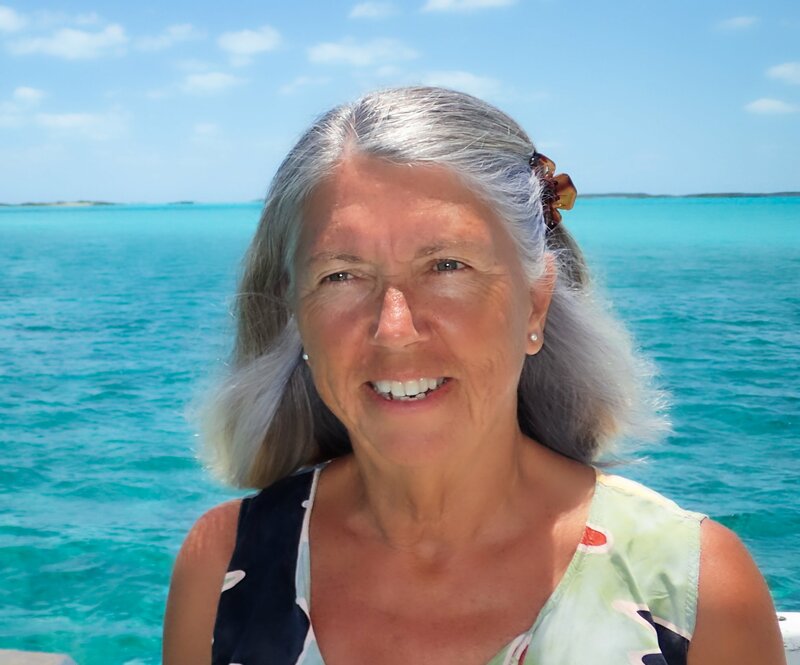 Her love of boats led her to write her first four suspense novels about Florida tug and salvage captain Seychelle Sullivan. 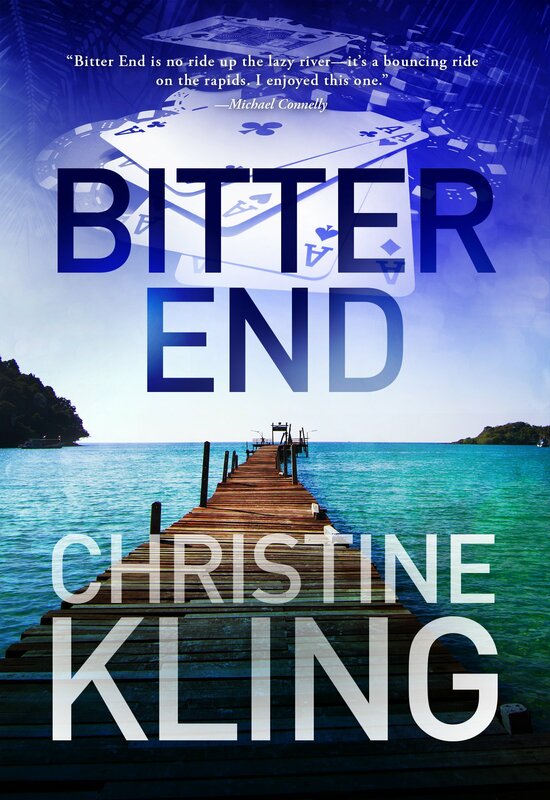 Christine earned an MFA in creative writing from Florida International University and her articles, essays, and short stories have appeared in numerous magazines and anthologies. 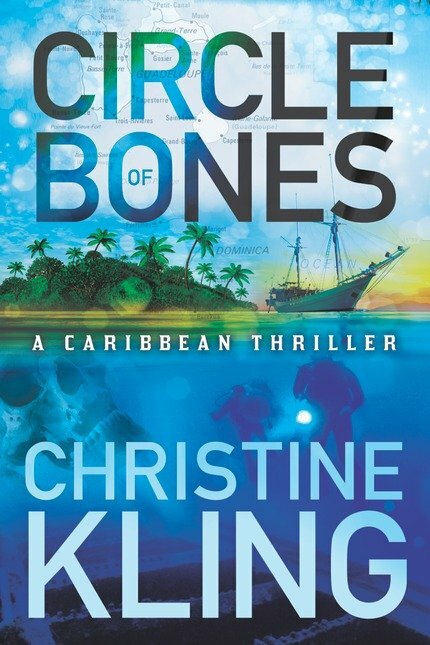 Her latest novels are the international thrillers Circle of Bones (2013), Dragon’s Triangle (2014), and Knight’s Cross (2015). 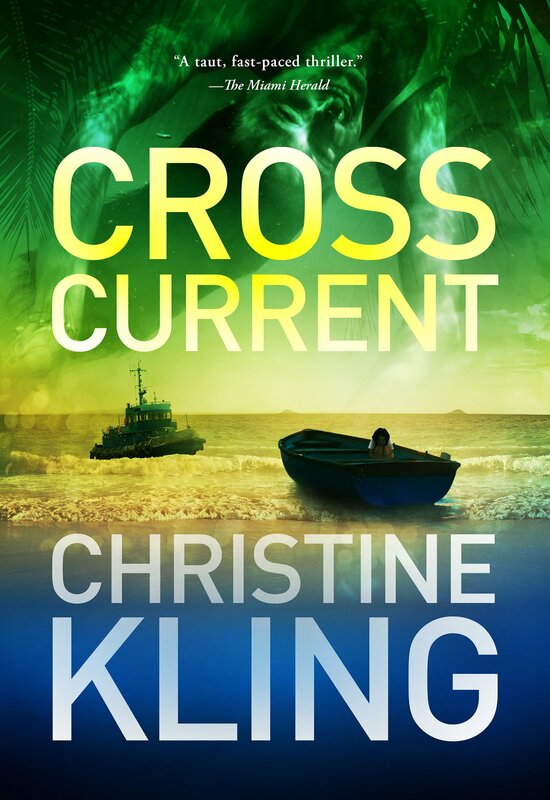 Having retired from her job as an English professor at Broward College, Christine sails aboard a 52-foot motorsailor with her family including Barney, the Yorkshire Terror and Ruby, the Wonder Dog.